DARLING in the FRANXX Episode 15 “Jian” gave everyone the happy reunion of [Code 016] Hiro and [Code 002] Zero Two. This came after some amazing blowback after Episode 14 “Punishment and Confession” was felt throughout the anime community from the unpleasant split of the main character and the girl whom has loved him since he became her prince. However, much of this malcontent came in the form of hatred displaced towards “Ichigo”, one of Hiro’s lifelong friends who is in love with him and has looked up to him since they were small children. While I completely understand the notion of being angry, Ichigo does not deserve the amount of ill will directed towards her…not in the least. 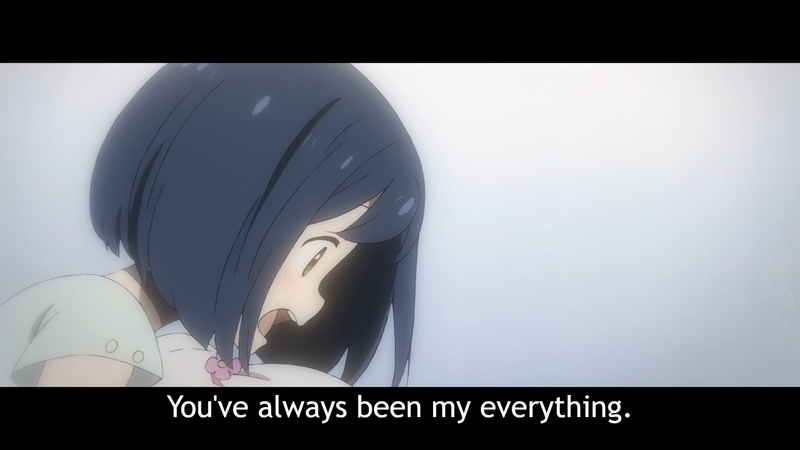 People tend to forget the fact that Ichigo’s love for Hiro is not fabricated or due to jealousy, but out of legitimate admiration and adoration. Also, while I am a huge fan of Zero Two, lets not forget she did nearly kill Hiro twice already and was willing to sacrifice him because she did not believe he was the same “Darling” she originally had as a child. However, this did not stop fans from sending the voice actress of Ichigo and the director of DARLING in the FRANXX death threats due to how Episode 14 ended. In fact, I heard the reason Episode 15 showed both Hiro and Zero two making up was due to them not wanting to have to worry about the safety of those who were threatened. Hopefully those of you who are really invested into this anime can gain a bit of my insight and realize that Ichigo is not as bad as you probably made her out to be. Ichigo has always looked up to Hiro since they were small children and that sparked romantic feelings along the line, the same way that Zero Two has not lost sight of him despite her trials, tribulations, and hundreds of partners. The main difference between them is that a fleeting moment in time inspired Zero Two, taken in by Hiro’s kindness and willingness to risk so much just to help her. 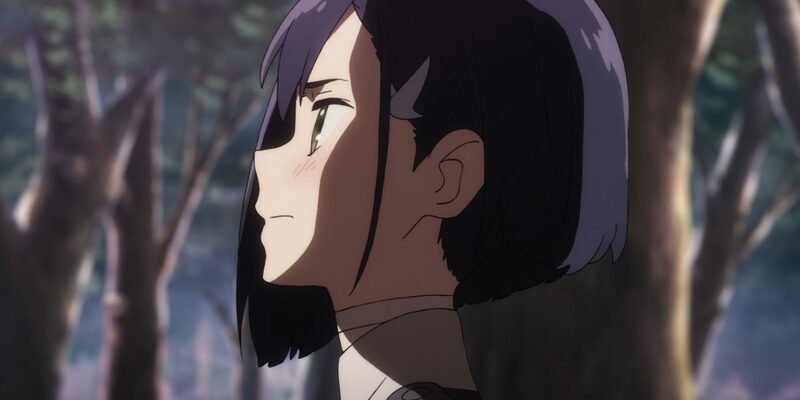 Ichigo on the other hand, she has witnessed all of Hiro’s ups-and-downs, all of his passion and commitment, she has been an observer of everything that he is and what he aspired to be. Day-in and day-out she watched him become a curious beacon of hope that lit ablaze the flames of the other children’s ambition. Though, to be fair, it has only been maybe 6 months since they left “The Garden”, so no telling how much time has passed (whether-or-not their aging is accelerated). 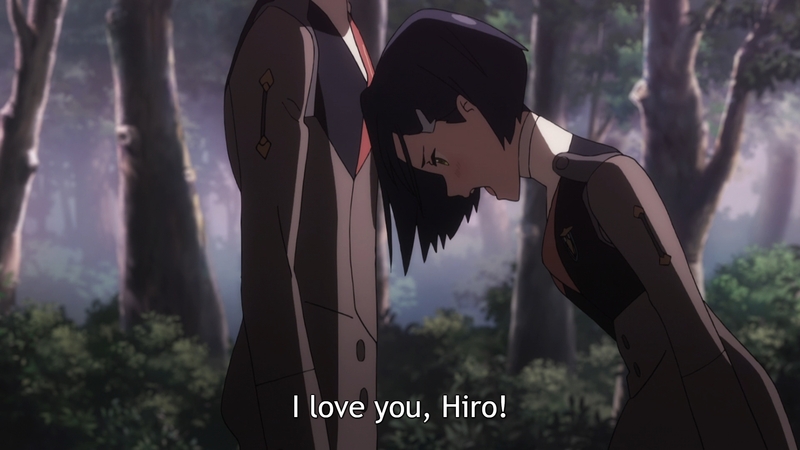 Hiro being casted out of The Garden after failing to become a suitable pilot, thinking he was dead on the battlefield inside of Strelizia during Episode 6 “DARLING in the FRANXX” (self-titled episode), and had to go through the pain of him nearly dying back in Episode 14; Ichigo has had to endure quite a lot while nearly having him stripped from her grasp multiple times without being able to do anything about it. She was given an opportunity to stop him at the end of Episode 14 and she did so while saying, “I won’t let you! I won’t let you! I’m not letting you go! If you go back to her, you’ll turn into a monster! You won’t be the same ever again! I’d rather die than let that happen!”. Think about that, she was willing to literally die before she allowed Hiro to turn into something “else”. Remember in Episode 12 “In The Garden Where It All Began” when Nine Alpha spoke to Ichigo? He told her all about how Zero Two has killed more than 100 partners (stamens), using up their life’s energy while believing she will “become human” if she kills more Klaxosaurs. Also, I do not want you to forget that in this very same episode she overheard workers in the lab, “Detailed testing has shown that 002’s saurification has accelerated since they became partners. 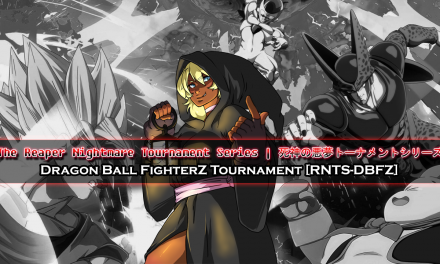 Code 016’s [Hiro’s] numbers are close to the upper limit, too. If this keeps up, he might undergo a genetic transformation. You mean he could no longer be called human?”. Besides all of this dreading information, let us not forget that she saw firsthand what the “curse” Zero Two gives when [Code 326] Mitsuru rode with her during Episode 3 “Fighting Puppet”…and put him in a near meltdown state. If you were Ichigo, and someone you cared about deeply were put into harm’s way like this, could you just stand back and allow them to sally forth knowing the end result will be one that either kills them or transforms them something akin to something that is not even human? Could you really call yourself a friend if you were to allow that to happen and you had the power to stop it? 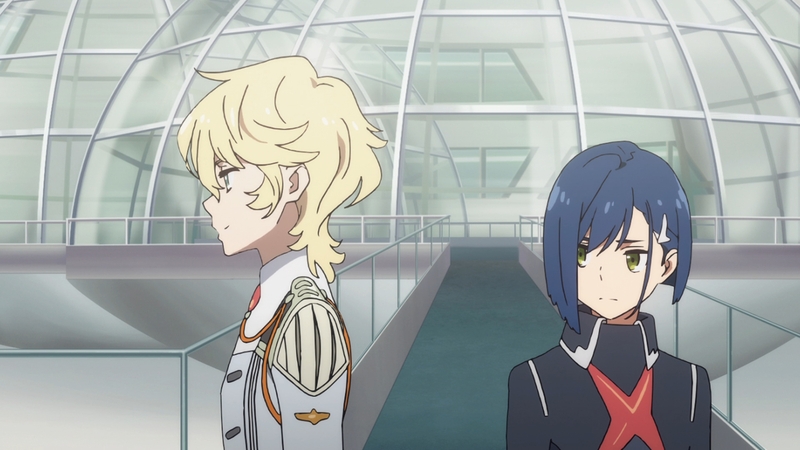 Considering all the other times Hiro was nearly stripped away, it makes sense that Ichigo took a stand on the one time she had the ability to put her hand into the mix to keep the wheel from turning. Yes, we understand that Zero Two has a deep love for our main protagonist after the backstory we witnessed during Hiro’s near-death experience from their merged consciousness due to [Code 002] going into “Stampede” as they fell out of synchronization. However, even if she would not have did Hiro any harm had she known who she was, she did it regardless which nearly resulted in his death on two separate occasions. Even beyond this, she also chewed up and spit out his feelings after he confessed his love to her, stating “You love me? What’s that supposed to mean?” and “Kill more of those monsters and make me human. You’re only my fodder, after all!”. 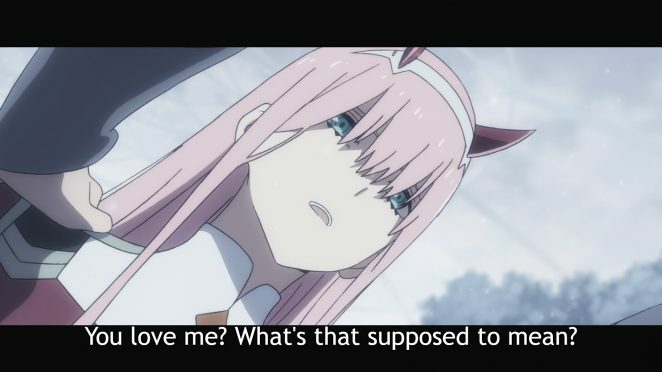 Those words and how she acted, all of Zero Two’s actions really affected Hiro as you could tell later on in the episode, but he cared for her so much that the mental anguish did not break his determination. For me, Zero Two is getting off the very same way Rem did from the anime “Re:Zero“, where she gets off easily. In that anime, many people were mad that Subaru would still choose Emilia despite the fact Rem had died for him in multiple alternate scenarios and had develop an unconditional love, even to the point they shunned Emi as well. Though, many people had forgotten that Rem had killed Subaru multiple times earlier within the anime for no reason, and the fact she loved him was due to a fabrication. While Zero Two’s feelings are earnest, she has already nearly killed him twice, caused him mental anguish with her antics, and has put him through much sorrow and soul-searching from being only able to pilot with her (while he shares blame for this, if he never met her it would have never happened). While no doubt she loves him and will most definitely put his safety and well-being above her own, it does not nothing to hide the fact she killed over 100 people to get to this point, and was willing to kill Hiro had she not known who he was (and him having the tenacity to stay alive so he could pilot). It was not her red skin, horns, or the whites of her eyes being a dull red as shown in Episode 13 that made her a monster…it was her complete and utter disregard for human life. While I understand everyone’s feelings and know why they ultimately can to the conclusion that [Code 015] Ichigo is the bad guy… she’s not. She was just doing what any good friend would do in the situation she was placed in, and that is simply to protect someone you care about in the ways that you can. Hiro wanted to be a parasite so badly he was willing to put his life in danger since he felt like he was worthless without it, she even gave her blessings to Zero Two when they became partners and said “I’ll let you have Hiro, so get your act together already!” when she surrendered him to her completely in Episode 15. Whatever she thought was in Hiro’s best interest, she did, always putting him first before her own feelings. While many thought she was selfish and merely holding him back for her own selfish desires, she did so more out of fear of losing him indefinitely rather than losing him to someone else, there is a clear difference here. Hopefully those of you who have a distaste for Ichigo will see her in a different light and also realize Zero Two’s sins against Hiro far outweigh anything that Ichigo could hope to do. Sometimes it can be a bit hard to step back and see the picture clearly, it is very easy to point fingers…but sometimes we have to sit back and think about who is really at fault here and really meditate on the reasons behind actions. Ichigo embodies the saying, “I want you to be happy, even if it is not with me”, if that is not the very definition of love…what is? PreviousSoul Calibur VI | Taki Revealed!